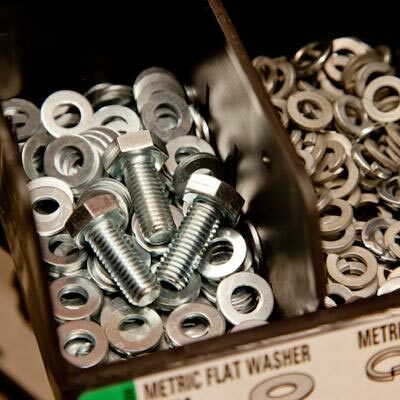 Tremont ACE Hardware carries over 15,000 items in our fastener department including Toggler, Hillman and Servalite products. Tremont ACE Hardware also has all those “hard-to-find” items in the specialty fastener section. Your yard is an important extension of your home and with today's busy schedules, low maintenance care is key. Let Tremont ACE Hardware help with lawn and garden essentials so you can enjoy your weekends. We have live product in the greenhouse from April through July including bagged or bulk mulches, topsoil, and garden soils. We also offer delivery service! Tremont ACE Hardware is committed to offering the highest quality bird seed, suet and bird feeders. Premium bird seed is fresh, clean, contains no fillers, and is formulated for the birds of our area.